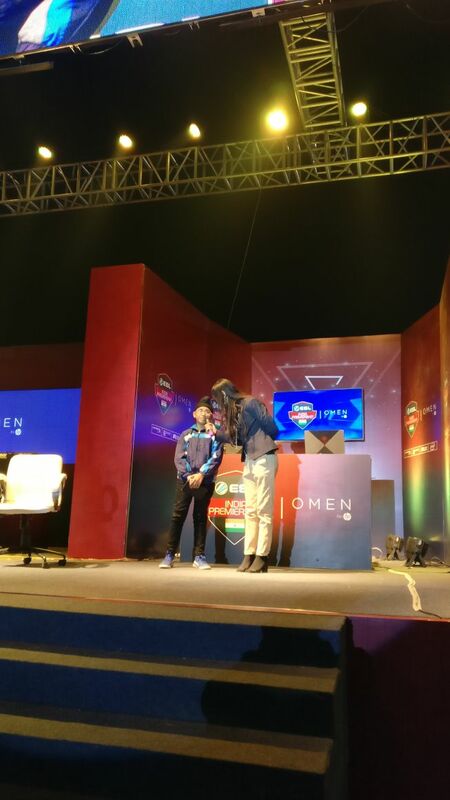 One of the biggest stages for E-sports in India – ESL India Premiership was a master blast of an event that we can’t stop gushing about! In fact, if we tell you some of the deets about the event, trust us, you’ll be in absolute shock. Why? Well, firstly because it was genuinely the best event that December in Delhi has ever seen! Regardless, let’s get back to what all happened at the 3-day event, shall we? 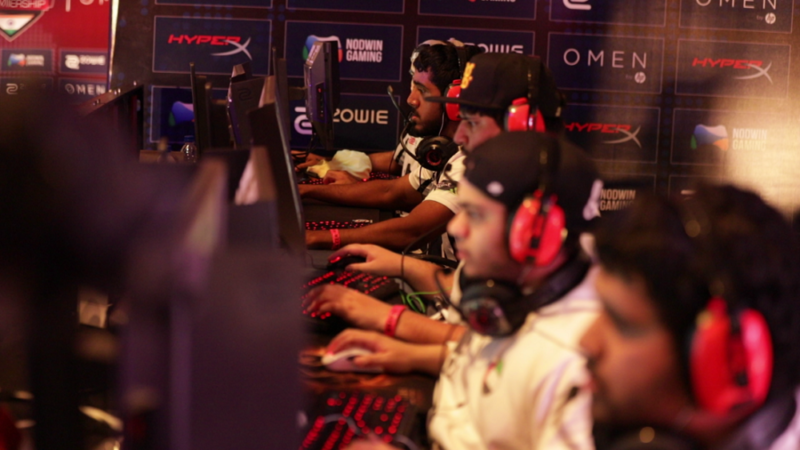 ESL India Premiership brings together a plethora of people who cannot live without video games! But not just any game – a set of multiplayer online games that even a non-gamer can enjoy playing or watching. It mostly revolved around games like – CS GO, Clash Royale & DOTA 2! 3 games that lit the stage up with high flying exploits by the playing teams! 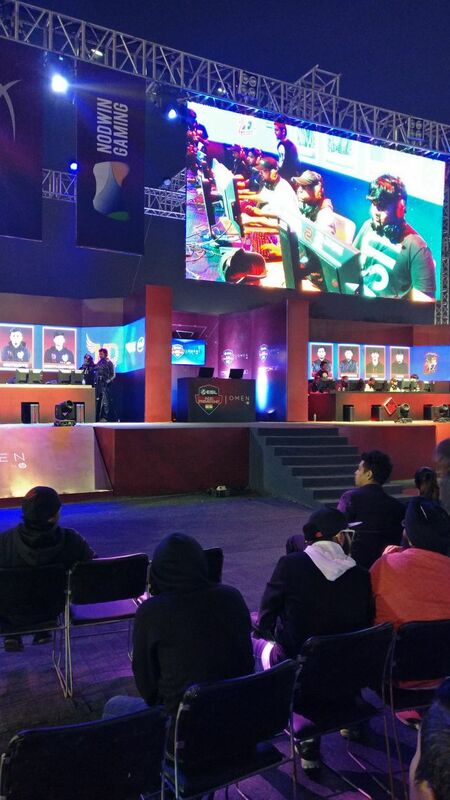 But that’s not all that ESL India Premiership brought to Delhi! The good people here at ESL India also had something unique! Cosplay & Just Dance! While the former culminated in Delhiites & Gurugrammers fashioning some amazing cosplay acts the latter saw enthusiastic dancers set the stage on fire as they copied and perfected every move on the screen! But wait! Woah! That’s not all that went down! 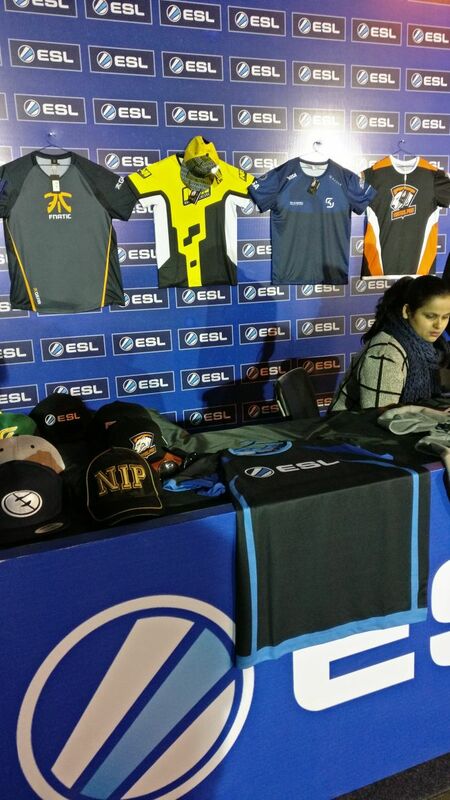 ESL India also opened shop where they presented and sold some really amazing and eye-catching official merchandise that gave us goosebumps! So, while we solemnly wait for the next season to kick off – wouldn’t it be amazing if you could watch all the post-event action? We’re sure that some of you might have missed the entire event due to the vaca season, so worry not, is what we’re saying! 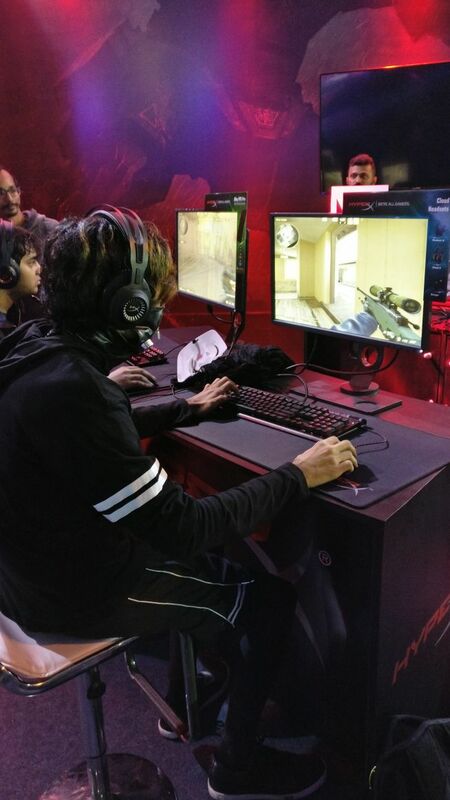 Because you can still catch the event’s happenings on ESL India’s Facebook & YouTube pages! ‘Do You Know’ Diljit Dosanjh Is Coming Back To Delhi For The Swag Fest? !